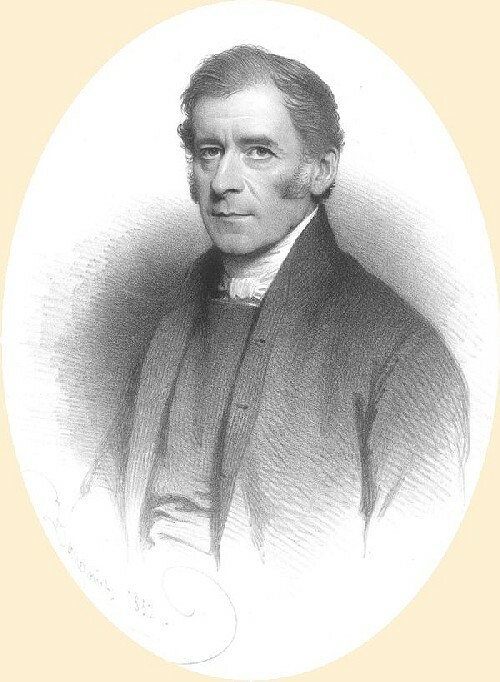 William Williams 1800 - 1878 image. William Williams 1800 - 1878, youngest son of Thomas Williams of Gosport & Nottingham. This is one of a set of at least four lithograhps, of which there are several sets in existance. The artist is Charles Louis Baugniet (1814-1886). This image is from an original dated at London in 1852. Original size 32.5cm x 25cm.